"Gripping. . . . Lombardo's achievement is all the more striking when you consider the difficulties of his task. . . . 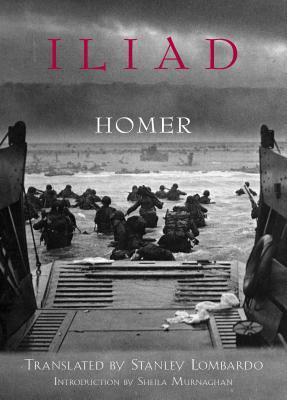 He] manages to be respectful of Homer's dire spirit while providing on nearly every page some wonderfully fresh refashioning of his Greek. The result is a vivid and disarmingly hardbitten reworking of a great classic." Stanley Lombardo is Professor of Classics, University of Kansas.Sheila Murnaghan is Professor of Classical Studies, University of Pennsylvania.